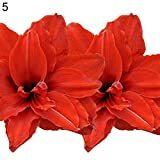 Mix of 3 Amaryllis Bulbs Random Mix! 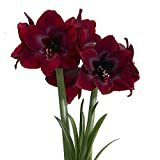 Large Bulbs! 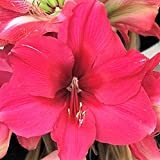 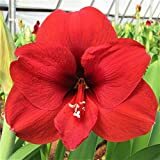 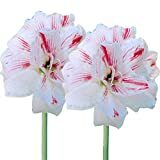 Amaryllis bulbs for sale – Easy plant to grow, grown for the ornamental flowers, planting in early spring in cold climate and in warmer climate spring when buy bulbs.